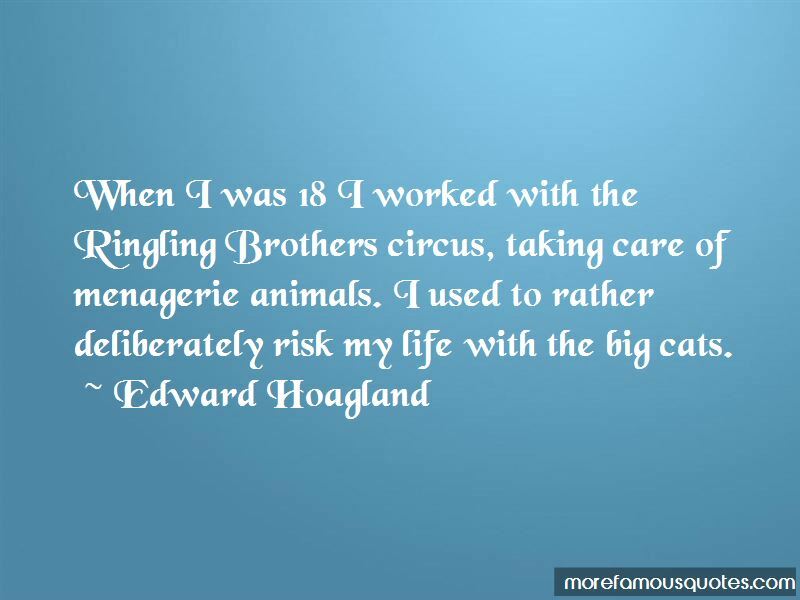 Enjoy the top 45 famous quotes, sayings and quotations by Edward Hoagland. No birdcall is the musical equal of a clarinet blown with panache. 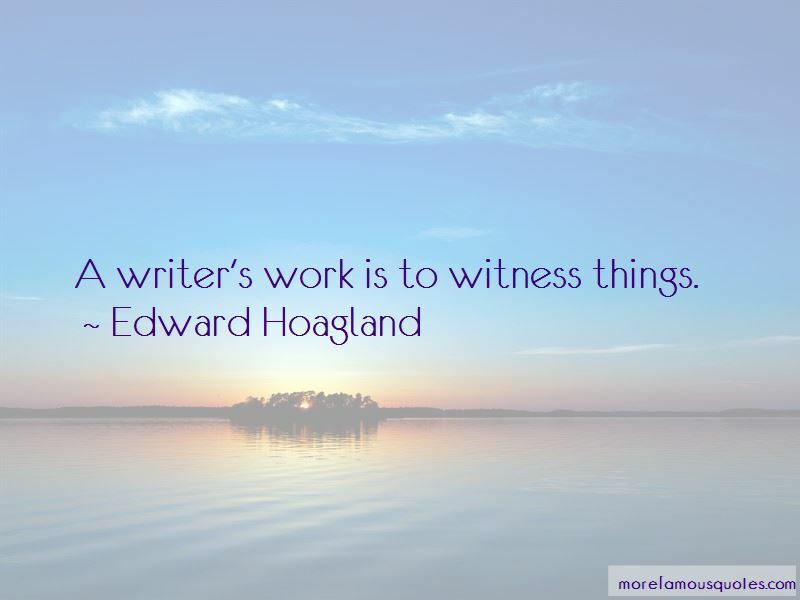 Indeed, if "biology is chemistry with history," as somebody has said, then nature writing is biology with love. 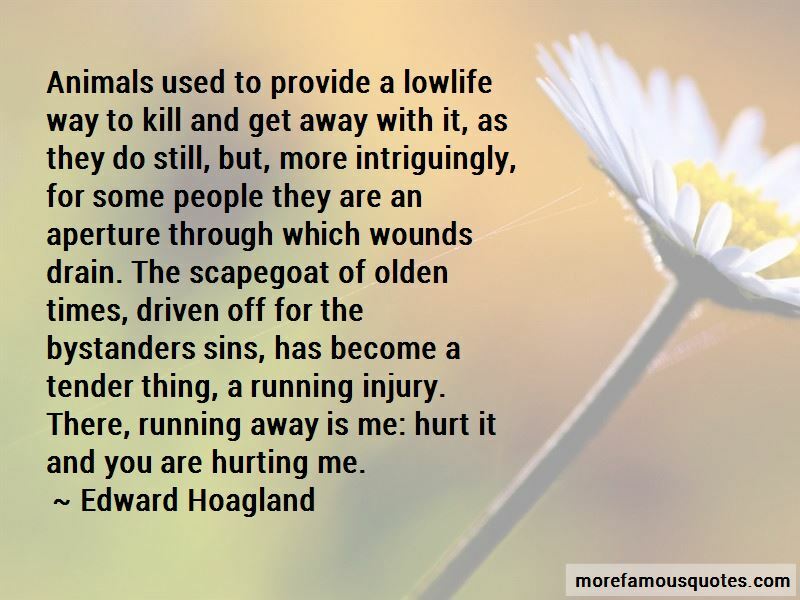 Want to see more pictures of Edward Hoagland quotes? 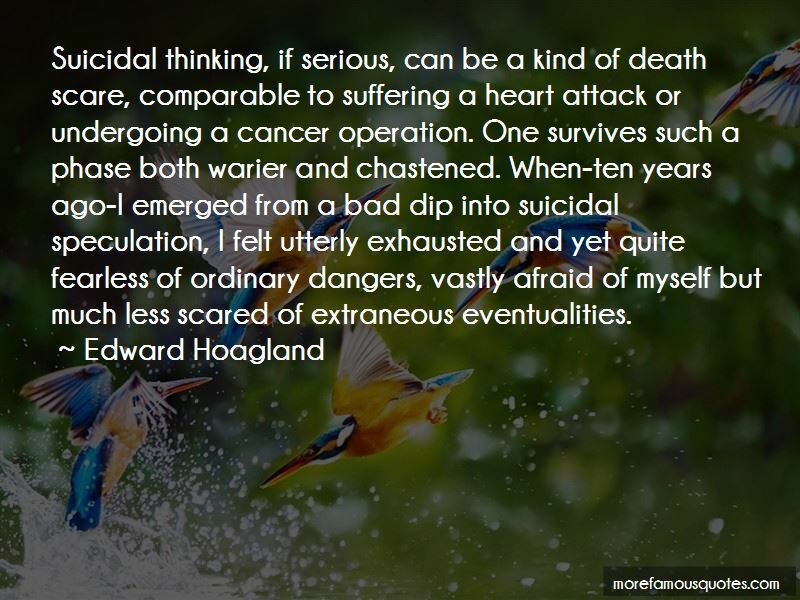 Click on image of Edward Hoagland quotes to view full size.